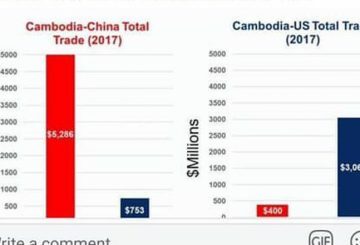 The Chinese and the US embassies in Phnom Penh have traded barbs, with the latter saying that Cambodia’s trade relationship with China is heavily skewed in China’s favor. 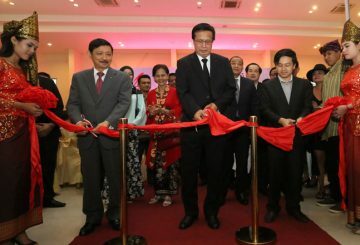 Bilateral trade between Cambodia and Indonesia rose moderately, reaching $556 million in value, a 4 percent increase. 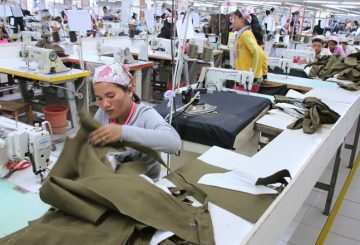 Commerce Ministry seeks to compile a list of products that could sell well in the Eurasian Economic Union. 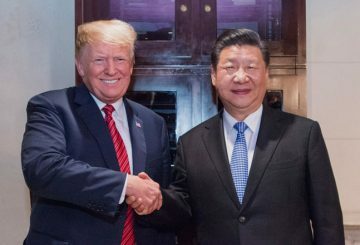 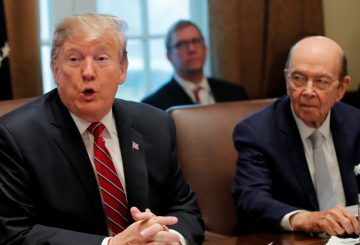 The Wall Street Journal reported Tuesday that “negotiators for the US and China have scheduled a new round of high-level trade talks in Beijing and Washington. 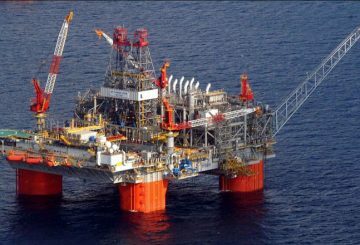 The fast-growing US oil and natural gas industry are overshadowed. 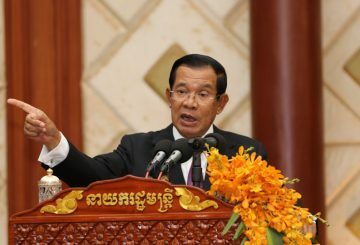 Cambodia has finally relented to slice off seven days in the name of productivity and making itself competitive. 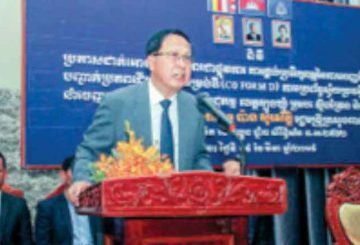 The Ministry of Commerce holds a ceremony in Kratie to mark the launch of D form issuance services. 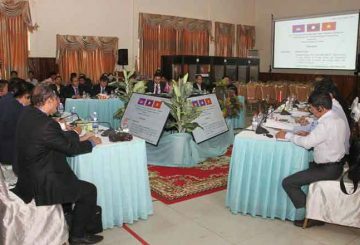 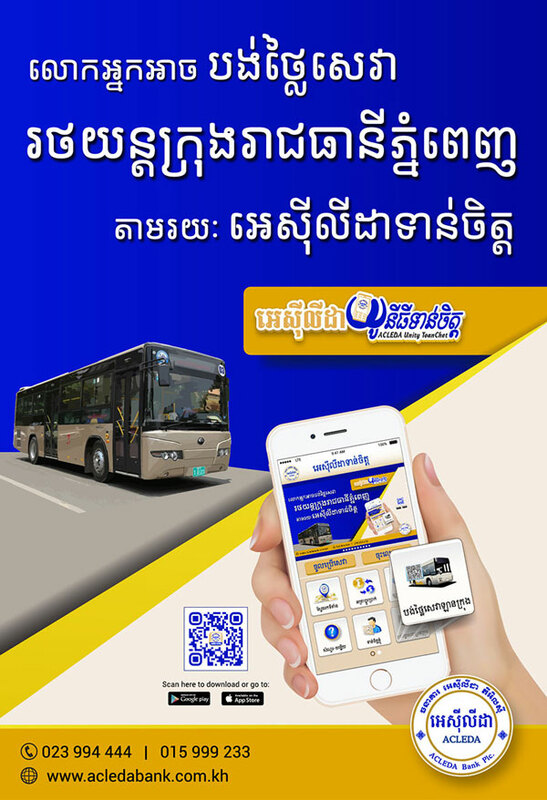 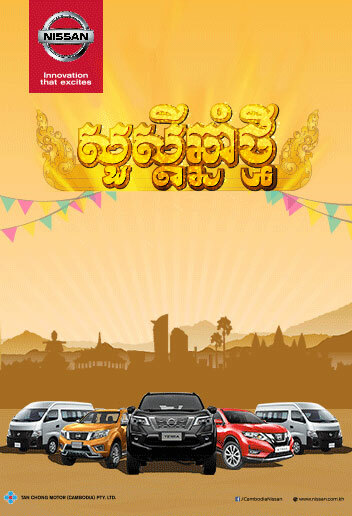 Following a meeting of high-ranking officials last weekend in Kratie province, Cambodia, Laos, and Vietnam (CLV) have agreed on nearly two-thirds of an action plan to promote economic connectivity in the area. 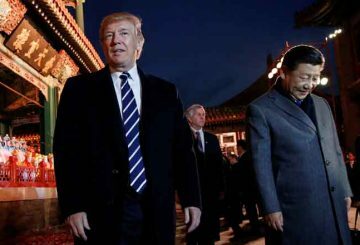 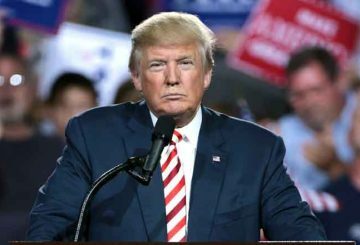 China might acknowledge concessions made in any trade deal with the United States. 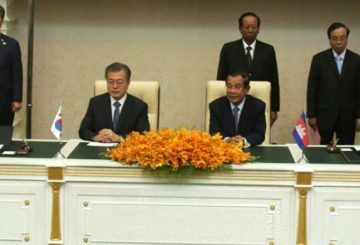 Aiming to enhance business ties, the Cambodia-Republic of Korea Business Forum will be held in Siem Reap this month. 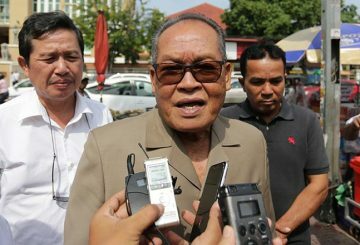 Kong Korm says the removal of EBA will not improve human rights conditions. 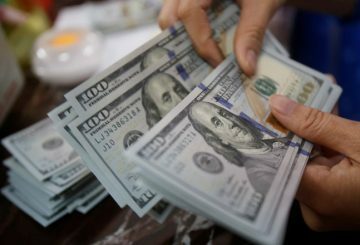 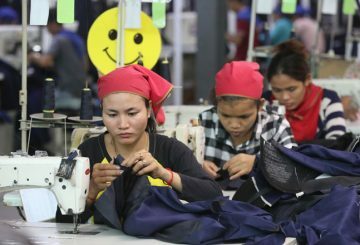 Cambodia and EBA: Why not take a long-term view? 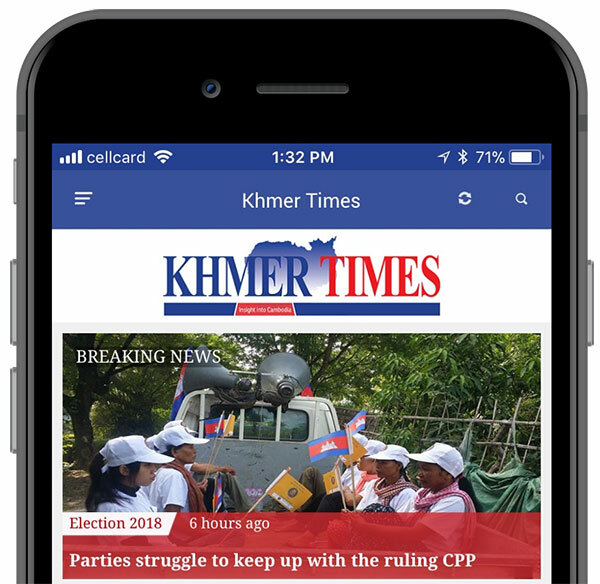 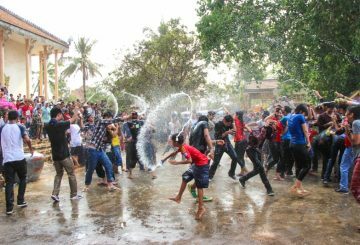 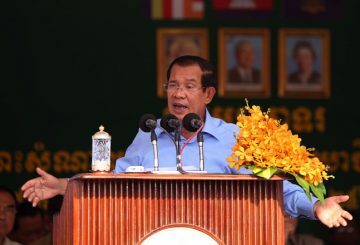 The move to withdraw Everything But Arms trade privileges could jeopardise any possible future long-term efforts by the EU to build local capacities for safeguarding Cambodia’s democracy. 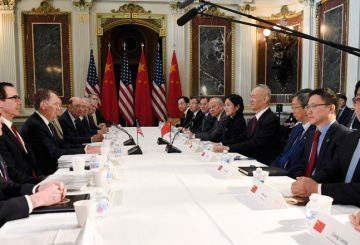 US and China to hash out language on six broad agreements. 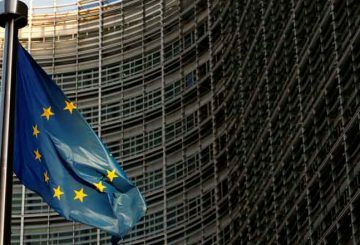 It came as no surprise to many government officials when the European Union launched its six month-long period of intensive monitoring and engagement period, as part of its review of the Kingdom’s Everything-but-arms trade scheme. 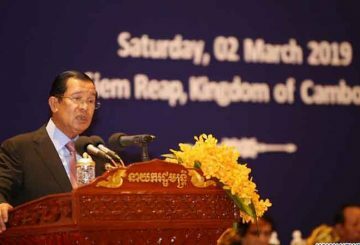 Prime Minister Hun Sen vows not to bow to international pressure and rallied his ruling CPP party to silence remnants of the former opposition party and prepare the Kingdom to stand tall once the EBA is gone. 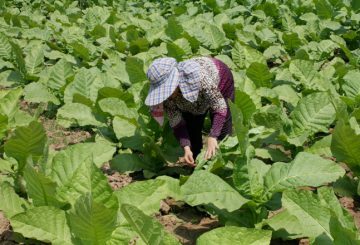 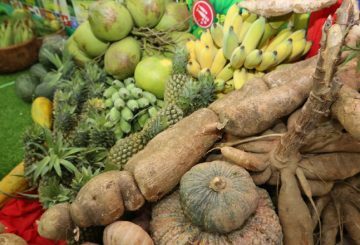 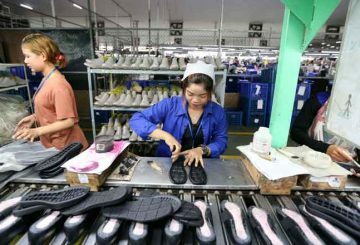 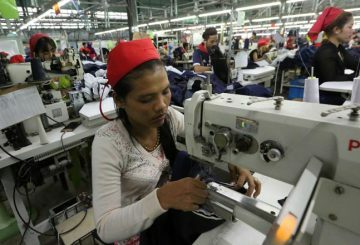 Trade ties between Cambodia and Vietnam were strengthened on Wednesday following a meeting between high-ranking commerce officials in which both countries agree to drop tariffs on a number of goods. 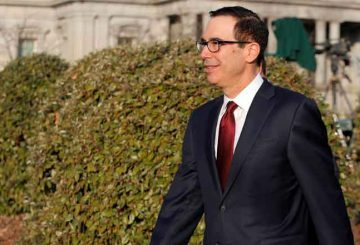 US and Indian government officials pressed on with talks to resolve their differences. 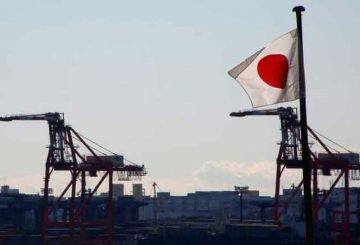 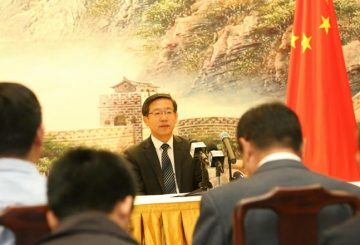 The Ministry of Commerce is planning a meeting with public and private actors to discuss the revocation of the European Union’s Everything-but-arms (EBA) deal and to find ways to diminish its impact on the economy, the ministry said in a press release. 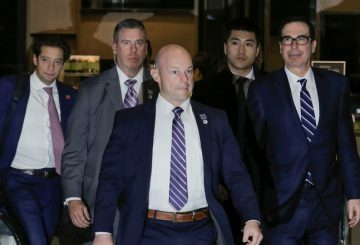 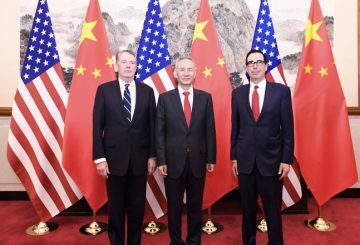 US Treasury Secretary said he hopes for “productive” trade meetings in China.